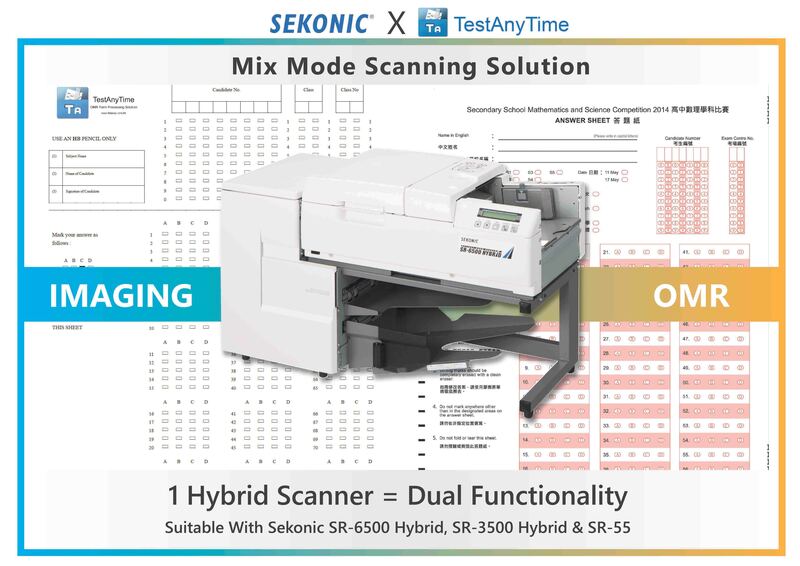 TestAnyTime & Sekonic Mix Mode Scanning solution is an easy, efficient and accurate way to collect data from examinations, assessments, surveys or questionnaires. Using a hybrid scanner, users will be able to utilize the full power of both Sekonic’s hardware and TestAnyTime software’s imaging or OMR mode. 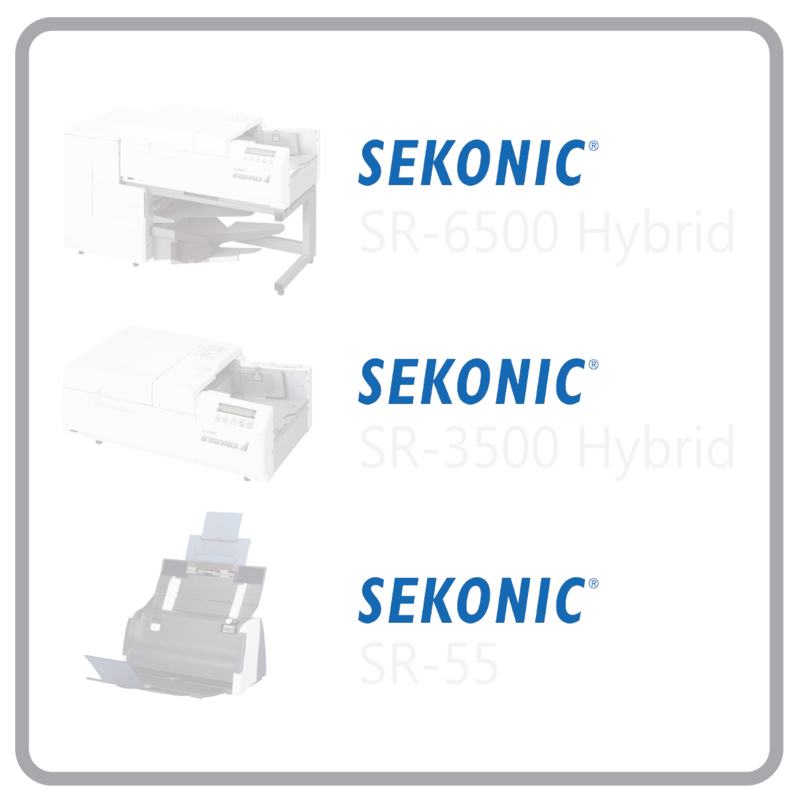 Sekonic’s Hybrid can do much more than just OMR now with the support of imaging scanning capabilities. Working with traditional OMR forms or user friendly image forms, where now one scanner can do both, have a look at the short video above.